In the spring of 2017, I visited a small school named Brandt Argyle, just north of Winnipeg, Canada. I took many lessons away from that visit, but the one that resonated with me most was that of their daily morning walks. I decided to implement “daily walks” in my own teaching at Riverbend Community School. 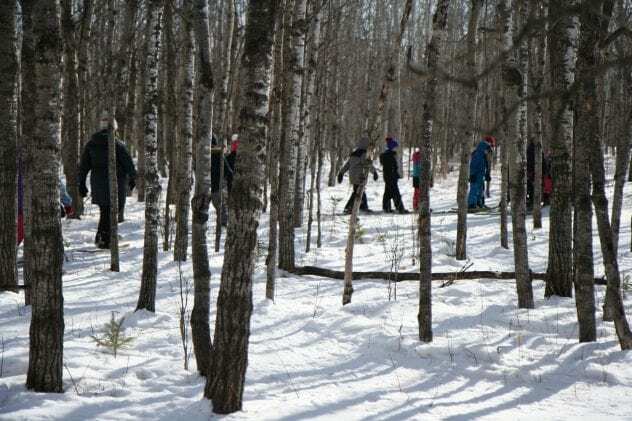 Taking walks and being outdoors had been an important part of our learning in 2016-2017 but I felt ready to take outdoor learning and walking to the next level. So began our #185DaysOfWalks journey. 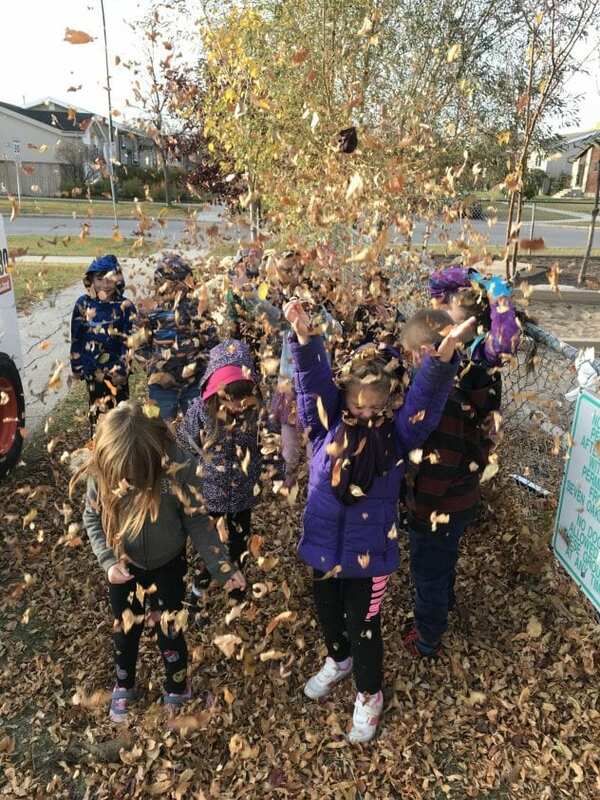 September in Winnipeg is accompanied by warm weather, allowing for most of the children to be happy with our new arrangement of heading outside for our walk after morning announcements. There were days that we took a walk around the school yard, others that we headed to the end of a local street, and times that we journeyed out to the pond behind the school. The children sometimes asked if we could stop to play, and in the beginning my response was “this is our morning walk, not our play time, we will have explorations later”. Looking back on that now, it seems like a completely absurd thing to say. How did I expect these children to form a relationship with the land without allowing them to truly connect with it? Did I really think that a daily walk would be enough to achieve this goal? Our classroom had its own Instagram account and I thought that it would be wonderful to have a child take a photo a day of something that they noticed during our walk. At the end of the year we would have a compilation of photos from all of our daily journeys. I gave this set of photos a hashtag, #185daysofwalks. As I look back at the photos taken during this time, I see the beginnings of our inquiry into birds – pictures of ducks and geese, a nest found on the ground, bird houses in the trees. I see them noticing the changes in the season, observing what is happening to the leaves, the migration of the birds, the frost in the mornings. The children were asking questions about all of these things and there were many opportunities for inquiry to take place. And yet, something still seemed to be missing. The children happily enjoyed our morning walks but there was a disconnect between what we were observing outside and what we were doing within in our classroom. I was looking for a way to blend these two worlds in a manner that seemed organic and child-driven, but was not having much luck. On one walk around the neighbourhood we passed by several houses, and out of the corner of my eye I saw one of my students run up to the front door of the corner house. My Educational Assistant informed me that it was his house. You could see the excitement in all of the children as this was happening. Suddenly they were all requesting that we visit their houses during one of our walks. Voilà, a connection between our outdoor and indoor classroom. We had been discussing community and learning about landmarks as we walked but suddenly things were getting much more personal. This evolved into a project that included mapping, art, math and each child taking a turn as our guide during our walks. As we arrived at each house, the children shared important information with us about their homes, and then spent a few minutes playing in the snow. Children who lived too far for us to walk to, chose a business or location a little closer. I also realized that the freshly fallen snow played a big part in the transformations of our walks. Snow is an amazing play companion and one we take for granted because it is often accompanied by the bitter cold. Once we had visited everyone’s homes and other chosen places, we resumed our walks around the community. Naturally, play now became part of our walk time. 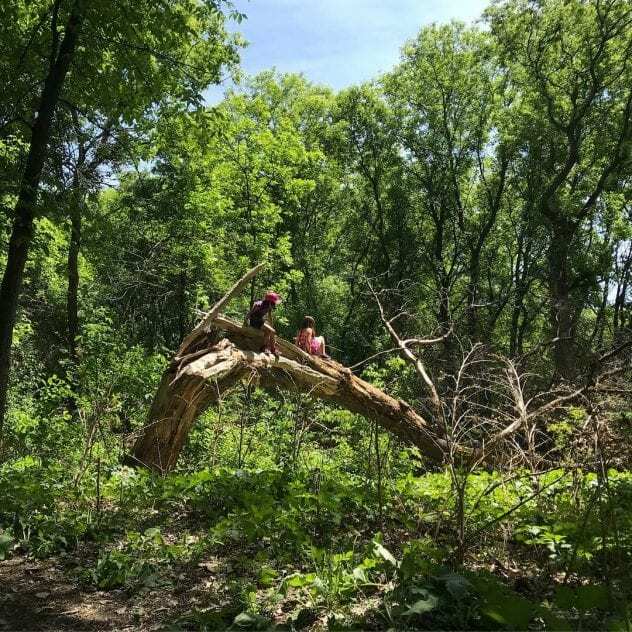 We arrived at our destination, often having stopped along the way to observe something, or comment on a change once we arrived and then the children began connecting with the land that we were on. It was obvious to anyone watching how they just became consumed with the Place. Our walks went from being 15 minutes long to 25-30 minutes at times—a lot of learning was taking place during this time. Aside from the science and social studies subject areas we were learning about along the way, these children were engaging in unstructured play. They were negotiating with one another, determining risk, communicating their feelings, problem solving and engaging their imaginations. Children who didn’t play with one another very often within the classroom, were happily part of a group activity. Sticks were their favourite toy and fort building was a must. After a few weeks, I decided that once again I wanted the children to take the lead as to where we would go on our walks. In order to decide which were their important Places, the children made lists, had discussions, shortened them down, discussed again and then voted. We ended up with a list of 5 Places that were meaningful to all of us. 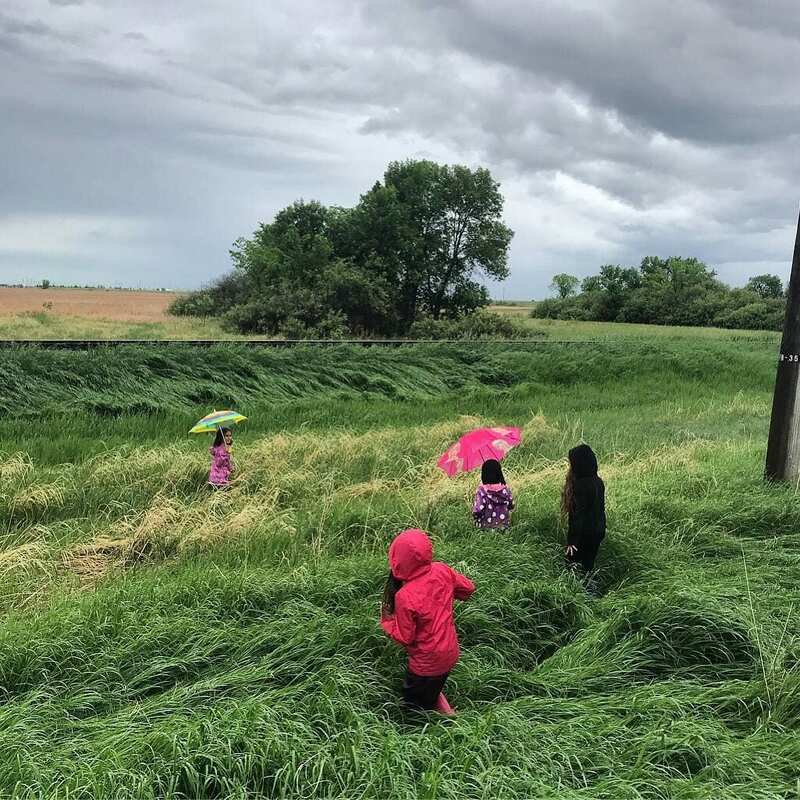 One of the most popular places was LavaLand– the piece of wetland or ditch area at the end of our street where the train tracks are, given its name because the enjoyed playing “the floor is lava” game there. In addition, there was The Pond, McBeth Park, Frog Plain Way – the wetland and greenspace area, and GreenLand/WhiteLand (aka – The Backfield). We visited these areas for weeks on end. They explored every inch of them like they never had before. They took ownership of them, and once the snow began to melt, and the multitude of garbage surfaced, they wanted to clean it up. They played new games, observed the return of animals, the bulbs in the tree and the change in the landscape. All of this occurred because, with their guidance, I gave them the space to really know these Places. We completed our final walk on Friday, June 29th. In total, we took 184 walks out of the possible 185 (the extreme cold kept us inside one day). We took long walks on warm days, and shorter walks on cold, windy days when the sharp blow of the wind hurt our cheeks. We walked short distances and long, to places that were very meaningful to us and others that were just too beautiful to pass up. We ran through fields, jumped in puddles, cracked ice, and trudged through the deep snow. We wore runners, rain boots, flip flops, winter boots and snow shoes. We studied position and motion, solids, liquids and gases, water and living things in Science. We looked at patterns, shapes, measurement, quantity, weight and numeracy in Math. We developed a better sense of our local community and the 7-Teachings in Social Studies. We read and wrote in journals, sketchbooks, and writers’ workshop notebooks. We created endless pieces of Art, often inspired by the land. We discussed the importance of Sustainability and caring for the land and we picked up 115lbs of garbage during our walks. We adopted Sit Spots and practiced mindfulness and taking in everything around us with all of our senses. We engaged in risky play and developed our gross motor skills by practicing balance, climbing trees, jumping over rocks and walking over various terrains. As I reflect on what the year of #185DaysOfWalks culminated into, I realize that it was nothing like what I expected and yet everything that I truly needed. 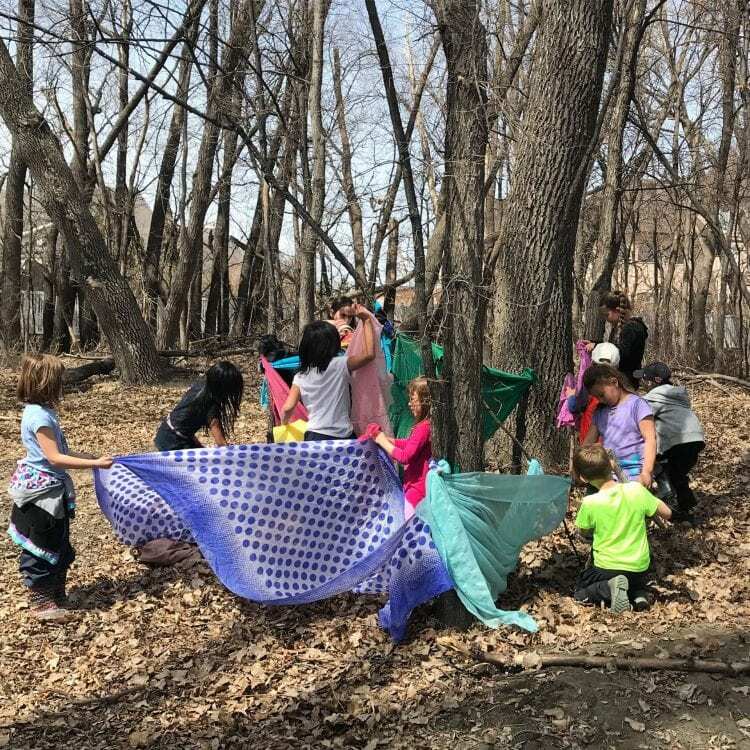 The students in room 3 connected with the land and Places that were meaningful to them, they engaged in play, they became invested in how it looked and they cared for it like I had never seen before. 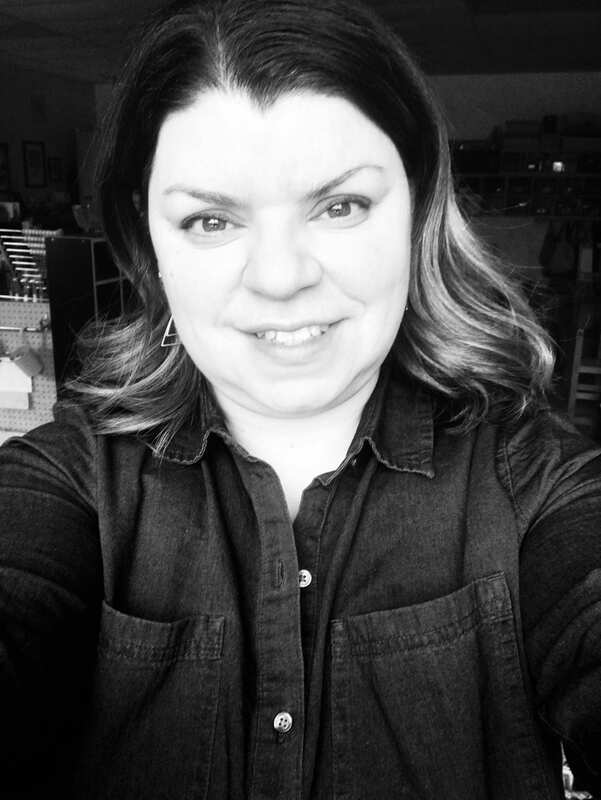 I am so grateful for this experience and I am most thankful that I get to do it all again this year, with a new community of learners, and with new learning. Read more about imagination and walking-focused outdoor learning: The Walking Curriculum. Act now! 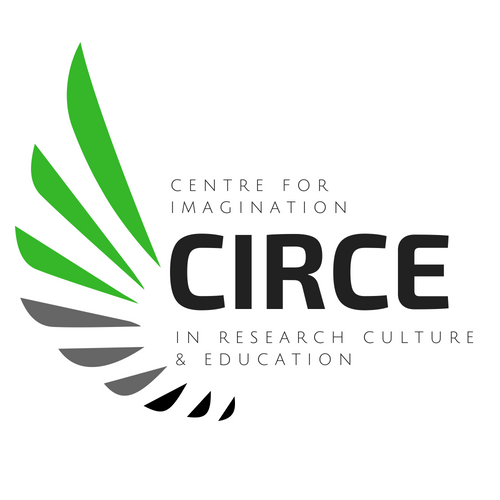 Connect with other people who value IMAGINATION through CIRCE–the Centre For Imagination In Research, Culture, & Education. Visit CIRCE’s new website to get a FREE kit with tools of imagination ready use in your teaching!